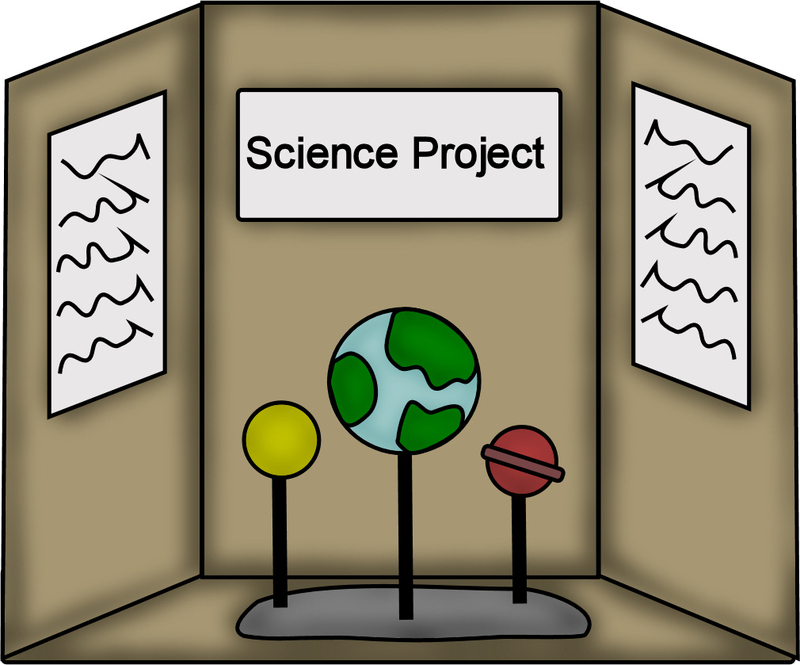 Our final Science Fair workshop is this Thursday, March 1st, after school. 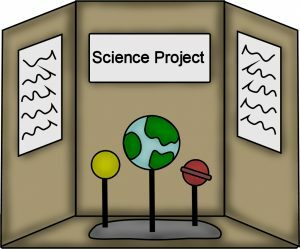 If your 3rd, 4th or 5th grader wants to be a part of the Science Fair on March 20th and has not yet signed up, they will need to report to Mr. Becker’s room immediately after school to pick up a Science Fair packet and sign the Science Fair Contract. If your child has participated in the Science Fair in the past, he or she can leave as soon as they have completed these two things. 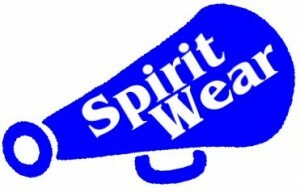 We will walk the students out the front doors of the school at the conclusion of the workshops. Did your kids grow taller over winter? 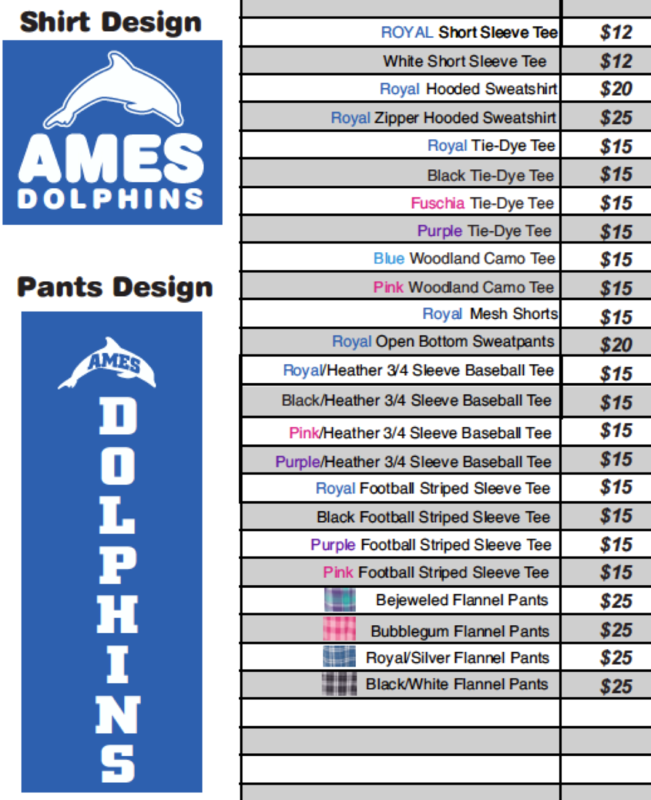 Is their Ames spirit clothes too small, worn out or stained? Here is your opportunity to restock with new items for you and your kids. 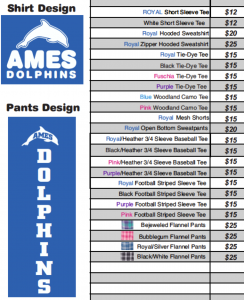 Order forms will be going home this week and are due by March 9th.